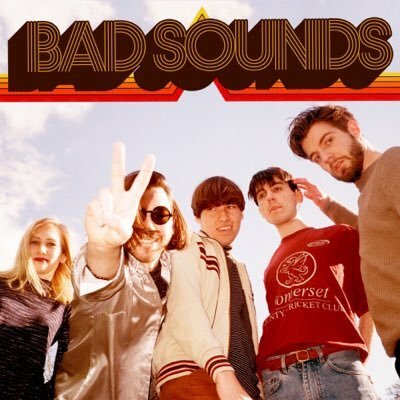 We declared Bad Sounds our new favourite band after watching them perform at The Alternative Escape in Brighton last month. Producing some real badass sounds, the Bath five-piece fuse cheerful pop hooks, fuzzy guitar lines, and addictive choruses, bringing sounds of the 70’s and 80’s into the 90’s Brit-Pop era with a modern twist. ‘Avalanche’ has been co-produced by Duncan Mills (Peace, Spectator).